*[http://www.kunpal.com/ Drops of Nectar, Khenpo Kunpal's commentary on Shantideva's Entering the Conduct of the Bodhisattvas] The first five chapters of this commentary are translated by Andreas Kretschmar and available for free download in pdf format. Bodhicharyavatara (Skt. 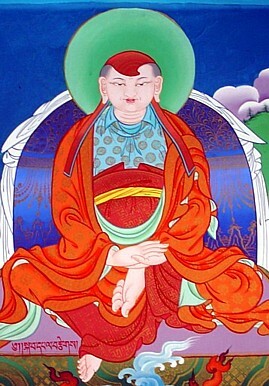 Bodhicaryāvatāra) or Bodhisattvacharyavatara (Skt. Bodhisattvacaryāvatāra; Tib. 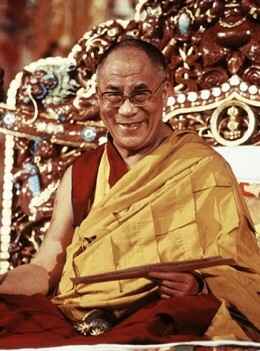 བྱང་ཆུབ་སེམས་དཔའི་སྤྱོད་པ་ལ་འཇུག་པ་, སྤྱོད་འཇུག་, Wyl. 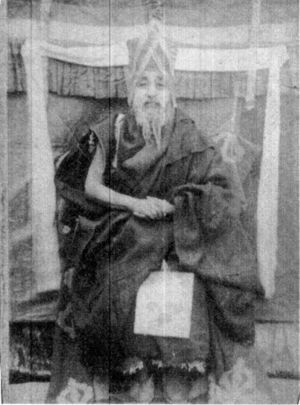 byang chub sems dpa'i spyod pa la 'jug pa) or Introduction to the Bodhisattva's Way of Life - Shantideva's classic guide to the Mahayana path.